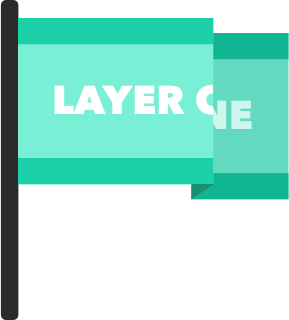 LayerOne is a game in which you learn and earn cryptocurrency. Beyond simply learning, the object of the game is to tokenize the world and earn as much gold as possible! The first task in LayerOne is for a player to claim their land. We will distribute $100m of our ERC20 token, LandRush Gold ($LRG) to the firt 100k digital land owners. $LRG can only be bought during the landrush or earned in the LayerOne app there after. The number of $LRG tokens earned for tokenizing land will decrease from 2000 $LRG/Land to 2 $LRG/Land over the course of the LandRush. $LRG can still be earned for completing other tasks after the auction, but rarley will so many tokens be available at once for so little work. Land owners will be able to sell their land on an open peer to peer digital land market. 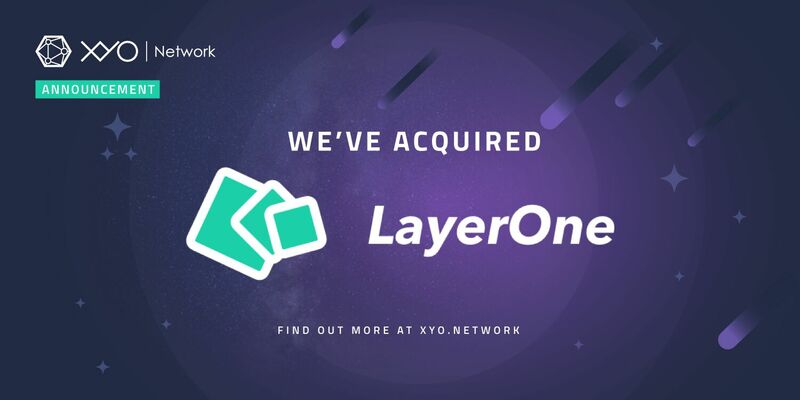 All remaining land owned by LayerOne will be sold for its estimated market price based on other Peer-to-Peer sales. 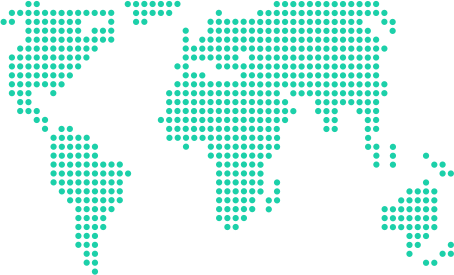 Copyright , Parallel Holding Company Inc.